“Knowing this, that our old man was crucified with Him, that the body of sinSin is anything that goes against God’s will and His laws. To commit sin is to transgress or disobey these laws. The lust to sin dwells in human nature. In other words, it is contaminated and motivated by the sinful tendencies that dwell in all people as a result of the fall into sin and disobedience in the garden of Eden. This... More might be done away with, that we should no longer be slaves of sinSin is anything that goes against God’s will and His laws. To commit sin is to transgress or disobey these laws. The lust to sin dwells in human nature. In other words, it is contaminated and motivated by the sinful tendencies that dwell in all people as a result of the fall into sin and disobedience in the garden of Eden. This... More.” Romans 6:6. Paul writes as if this was something that was commonly known and believed: that the old manYour “old man” is your mindset before conversion. It is a state of allowing your lusts and desires to rule in your life; you have not made a conscious decision to resist committing sin. The new man is your mindset after conversion. It is a decision to overcome sin and live in righteousness and holiness. It is the mind to... More was crucified. Nowadays, this is quite unknown among Christians. Perhaps they know about it as dead knowledge, but they do not believe it, so it does not benefit them. Recently someone testified that he now believed he was crucified with Christ, that it was an act of faith. He was overjoyed. It was wonderful to hear, because it was completely different from the old understanding: commit sin and receive grace to be forgiven. It is appropriate for a beginner to be excited about forgiveness, but when a person should have become a teacher in Christ and still continues to sinTo commit sin is to consciously do something that you know goes against God’s will. This can be in word, deed, or even thought. (James 1:14-15)... More, that is lazy and deplorable. At some point we have to come to victory over all that we know to be sin, because conscious sin is of the old man. Then we gradually discover the sin which has been unconscious. As we receive light over unconscious sin, we will also crucify it. The body of sin will thereby be destroyed, and we will no longer serve sin. We have lusts in our mortal body, but we must not obey them. In other words, we are dead to our lusts. We have received power to do this by taking this stand of faith: dead with Christ, crucified with Christ. “I have been crucified with Christ; it is no longer I who live, but Christ lives in me.” Galatians 2:20. 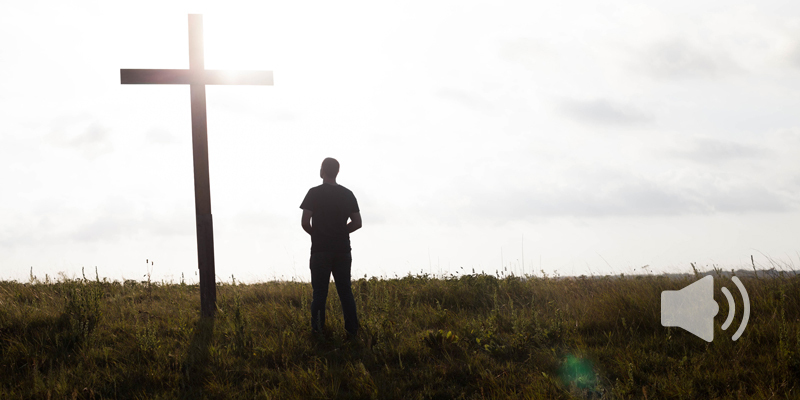 If Paul could believe that he was crucified with Christ, it must be possible for us too. That is why it is written as a fact: “And those who are Christ’s have crucified the fleshSin is anything that goes against God’s will and His laws. To commit sin is to transgress or disobey these laws. The lust to sin dwells in human nature. In other words, it is contaminated and motivated by the sinful tendencies that dwell in all people as a result of the fall into sin and disobedience in the garden of Eden. This... More with its passions and desiresThe desires that we experience that go against God’s will. In other words, a desire for anything sinful. See James 1:14. Also called “sin in the flesh.” Although the expression “youthful lusts” is often thought of in connection with sinful sexual desires, lusts include anything that go against what is good and right in God’s eyes. (2 Timothy 2:22.; Galatians... More.” Galatians 5:24. 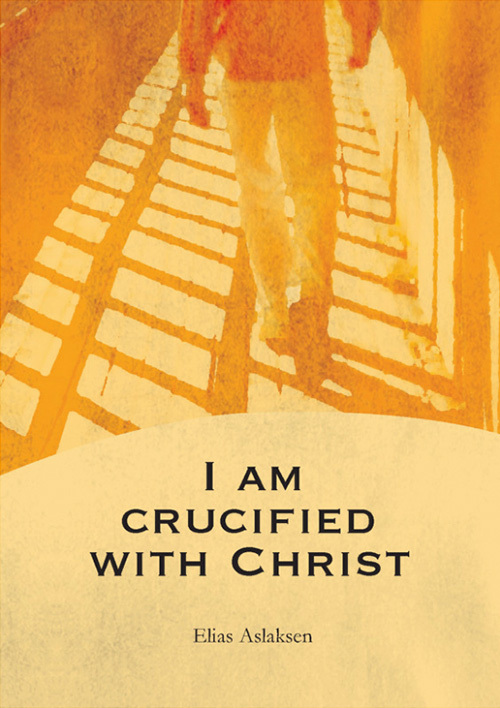 Read also: How can I say that I have been crucified with Christ? Standing at the foot of the cross is no help; it was not down at the foot of the cross that Jesus overcame. We have to get up on the crossJesus was physically crucified on the cross at Calvary. Though blameless, He took upon Himself the punishment for sin, which was death, so He could pay our debts and forgive us our sin if we are willing to believe in Him and follow Him the Apostle Paul wrote: “I have been crucified with Christ…” (Galatians 2:20) This is a metaphorical... More. That is where Jesus overcame principalities and powers and all the hosts of hell. That is where we overcome too. Priests and preachers should start teaching this to their disciples as soon as possible because it is a fact that only a very few believers have faith and a clear understanding of this matter—and it is a matter of life. This article has been translated from Norwegian, and was first published with the title, “Crucified with Christ” in BCC’s periodical “Skjulte Skatter” (“Hidden Treasures”) in September 1935.